Dedicated warranty service team delivers peace of mind. 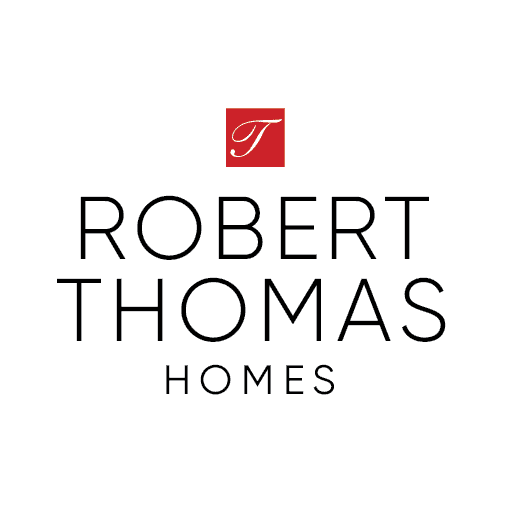 Everyone at Robert Thomas Homes strives to deliver exceptional homes and an excellent home-building experience. Our New Home Consultants, Interior Designers, and Project Managers are dedicated to the success of your building project, from the purchase agreement through final closing. But we don’t stop there. We have an entire Customer Care team devoted to your satisfaction for the duration of your new home warranty. We want you to love your new Robert Thomas home! You’ll meet a member of the Customer Care team just before you close on your new home for a New Home Orientation walkthrough. The purpose of this 2-3 hour meeting is to review and demonstrate the proper use and maintenance of interior and exterior components of your home, including the mechanical systems. Any items that do not meet performance standards will be noted during this walkthrough. This is a good time to ask any questions, no matter how small. 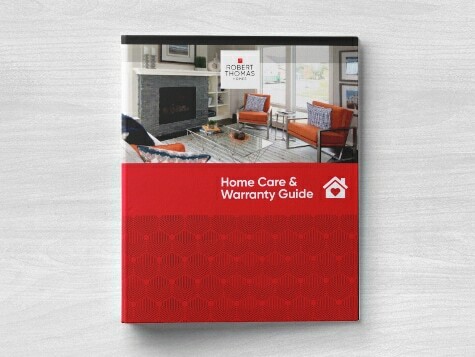 During the New Home Orientation, you’ll also receive and review the Home Care & Warranty Guide, a valuable resource with information and instructions you’ll need to care for and maintain your investment. Think of it as the Owner’s Manual for your home — complete with warranty documents, emergency contact information, final floor plans & design specifications, and maintenance tips for the products and finishes used in your home. After closing, the Customer Care team schedules a 30‑day Review. This meeting is another opportunity to ask any questions and address any concerns that you may have missed during the excitement of seeing your newly completed home. The final Quality Assurance check occurs eleven months after completion of your home. 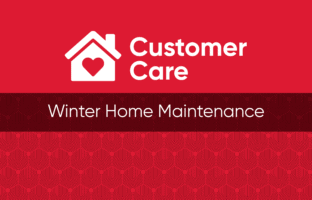 A Customer Care team member will schedule a walkthrough to review your home and itemize any warranty items to be addressed before the expiration of year one of your new home warranty. Our Customer Care team is available throughout the warranty period to address any questions or concerns you may have. Please note that all warranty service requests must be made in writing to comply with the terms of your warranty. Is the request covered by warranty? Does it fall within the Performance Standards contained in the Home Care & Warranty Guide? Who is responsible for this item, and what is the acceptable correction? Please note that any kitchen appliance requests should be directed to the manufacturer. Their service phone numbers are listed in the Use and Care materials for the individual appliances and on the “Emergency Service” page in the Home Care & Warranty Guide. You will receive a confirmation email and a response from our Customer Care team within 48 hours of your request. In the event you do not receive a response, please contact the Customer Care team directly at (952) 322-8784. Warranty service repairs will be performed during the working hours of 8:00 am to 5:00 pm Monday through Friday, and you will need to provide access.